Congratulations to the Pace water polo teams for outstanding seasons! The following players and coaches were recognized and honored for their outstanding achievements. 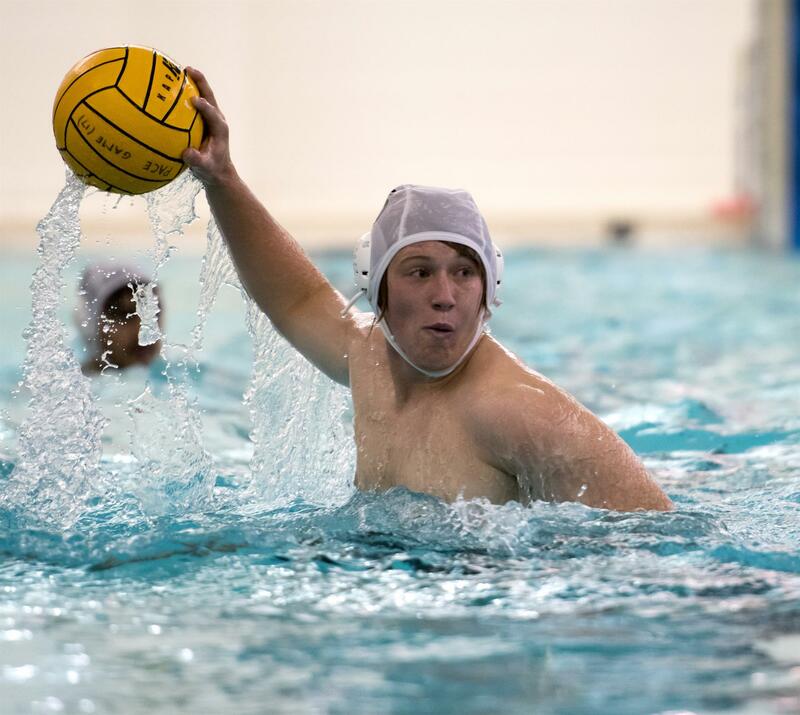 Water Polo A Team, Division 2: All-State First Team - Andrew Jenkins, Jackson Hamel; All-State Second Team - John O'Brien; Division 2 Player of the Year - Andrew Jenkins; Division 2 Co-Coach of the Year - John Ague. Water Polo B Team-Division 3: All-State First Team - David Grice; All-State Second Team - Blake Maner; Division 3 Player of the Year - David Grice. On Saturday, Oct. 27, the varsity volleyball team cruised past a young North Hall squad in three straight sets. 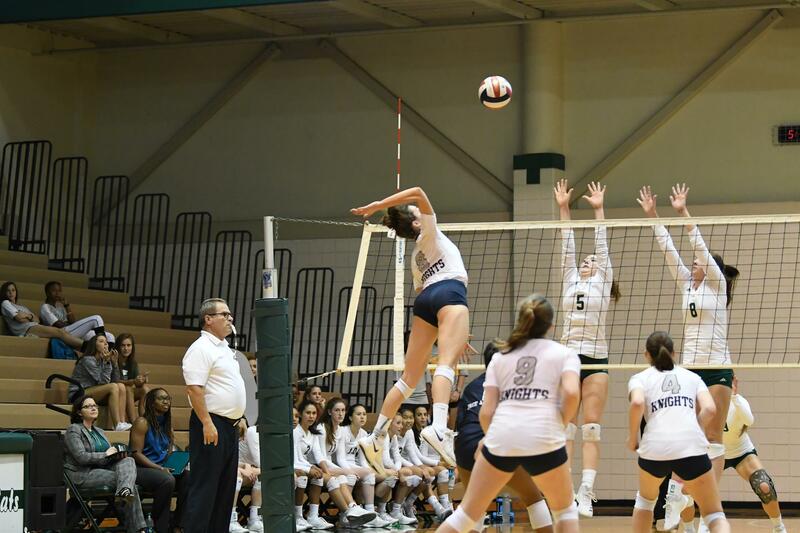 Highlights included junior Ada Jane Agolli dominating offensively with 12 kills and a .550 attack percentage, and senior Alexandra Baker adding 12 kills and nine digs. Junior Lucy Ferry continued to make strides with six kills. Senior Sophie Beck added four kills and a .364 attack percentage. Sophomore Kalissa Greene racked up another 30 assists, and junior Dominique Turner had a team-high 11 digs. On Tuesday, Oct 29 (tonight), the Knights face Lovett in a Final Four matchup. The winner of this match will face the winner of the Westminster versus GAC matchup on Saturday, Nov. 3. The varsity cross country teams traveled down the street to Westminster on Wednesday, Oct. 24, for the region meet. The top four teams from this meet advance to the state meet. 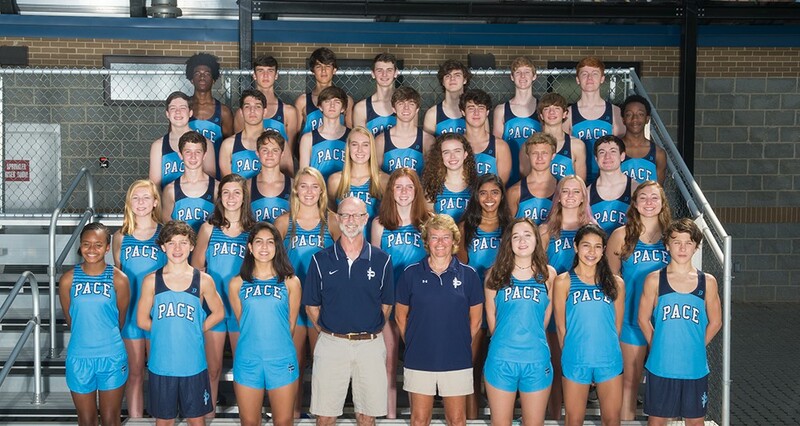 Both the girls and boys teams placed third and will race at the state meet on Saturday, Nov. 3. Race time for the boys is 11 a.m.; the girls will follow at 11:45 a.m. The team would love to have fan support at Carrollton Elementary School on Ben Scott Blvd. The Knights look forward to seeing you there! On a damp, chilly night, the varsity football team set Pace's new single-game scoring record with a 67-14 victory over the Towers Titans. The Knights' offense took apart the Titans, rushing, passing, and catching touchdowns in bunches. Senior Jared Rayman continued his steady command of the offense, leading the Knights to the record-setting score. The backfield of senior Keashawn Perryman, sophomore Justin Johnson and freshman Deuce Jordan II ran at will while sophomore Jayden Thomas had another big night with a long touchdown reception from Rayman. The offensive line, led by seniors Chilton Tolliver and Cameron Hamilton, dominated with help from freshman Hunter Rocker, who filled in for injured sophomore Christian Bing. The Knights' defense was also stellar. Senior Patrick Thurman had his first career interception, and seniors Chase Karamanolis and Parker Spillers put in outstanding performances. The Knights were in full command at the half, 40-0, so freshman quarterback Jae Williams and junior running back Connor Husk took the reins and kept it rolling to a final score of 67-14. 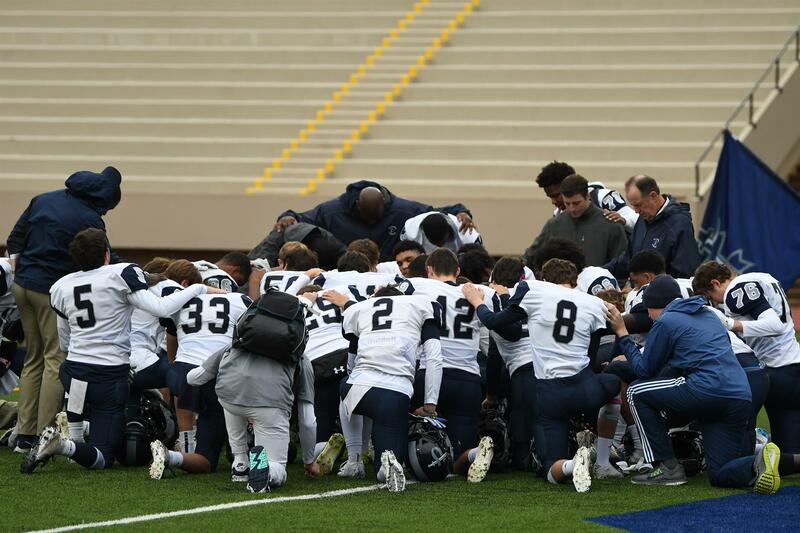 The Knights completed the regular season with a 6-4 record headed into the State Playoffs for the fifth consecutive year in the program's 10-year history. Kudos go to Coach Slade and his staff. Friday's game between Lovett and Westminster will decide Pace's playoff seeding. If Westminster beats Lovett, Pace will be the third seed from Region 5-AAA and will play Jefferson High School at Jefferson. If Lovett beats Westminster, there will be a coin flip between Pace, Westminster and Lovett to decide seeds two, three and four. If Pace is the No. 2 seed, the Knights will host a playoff game for the first time ever; if Pace is the No. 3 seed, the Knights will travel to Jefferson; and if Pace is the No. 4 seed, the Knights will have a rematch with Monroe Area at Monroe. Next up: FIRST ROUND OF STATE-AAA PLAYOFFS on NOV. 9 vs TBD. Stay tuned! Sign up for a volunteer shift at the concessions stand in the Inman Center during varsity boys or girls home basketball games this season. Volunteering is a great way to meet and interact with others in the Pace community, show your support for Pace Athletics and fill a very important need. You can sign up by logging in to MYPACE and selecting BOOSTER CLUB under the PARENT VOLUNTEER section.